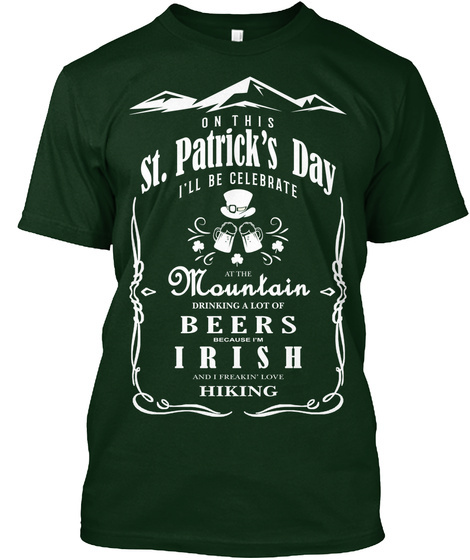 Celebrate the upcoming St.Patrick's Day special for Hiking and Beer Lover. Please SHARE OR TAG YOUR FRIENDS. You can't find this anywhere in store. A collector item! 5. enter your payment detail and Checkout! 6. 100% satisfaction guarantee or your money back!